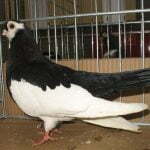 The South German Charcoal lark pigeons – also known by the names: Alouette Charbonnière, Süddeutsche Kohllerche, Allodola Carbonata della Germania del Sud, Южно- Немецкий Угольный – are varieties originating from Germany, especially from the Württemberg region, but no information has been found when developed (according to group data, possibly in the 18th century). 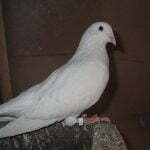 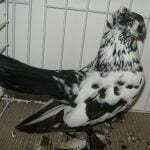 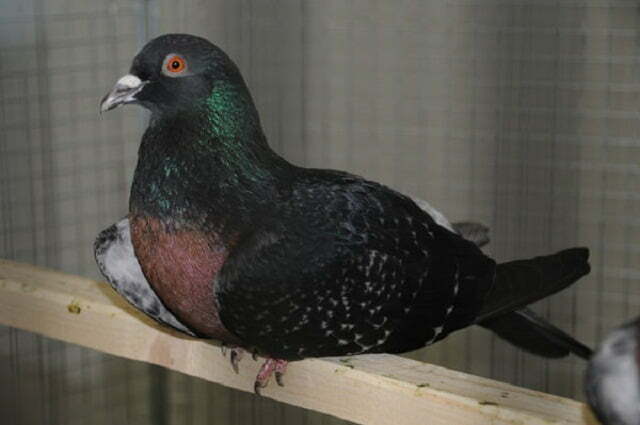 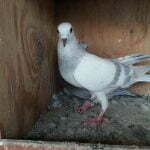 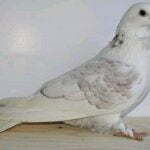 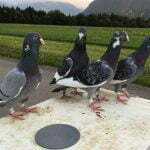 The variety categorized into this type of colour pigeons, is one of the most popular races in Germany, but not yet widely extended to other countries in Europe – known for its great flying ability. 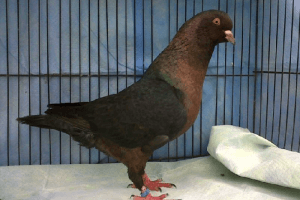 This variety is also considered to have a unique appearance.